I can’t remember the username [update, here’s a post about selling the car], but I am 99% sure this belongs to someone here. 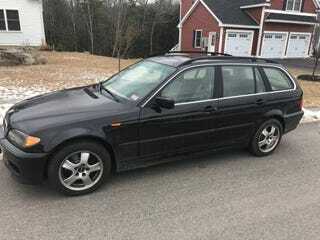 In any case, PSA: manual awd bmw wagon for sale, lots of work done to make it a reliable DD. I have no affiliation with the owner, but I am a self-proclaimed fan of the E46 325xi 5-speed wagon. I have little doubt this would be a good car for the money.